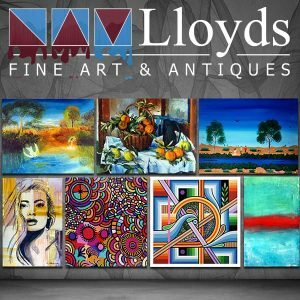 Located in the heart of the Gold Coast just a short drive from Brisbane, Lloyds Auctions are perfectly positioned in partnership with local industries and the wider community to offer an extensive array of goods for auction. This canvasses almost any product or item that could be conceivable. 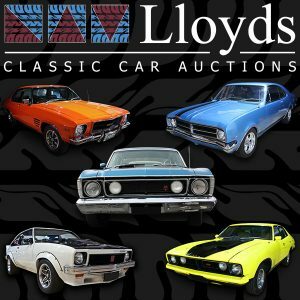 With regular goods & property sales from cars & boats to furniture for your home or garden, computers & electronics, office equipment, renovation & building material, manufacturing & engineering, or mining auctions, Lloyds Auctioneers & Valuers’ QLD auction house caters for everyone. This reflects the demand of our customers for both practical items for business and production as well as items for leisure and lifestyle. 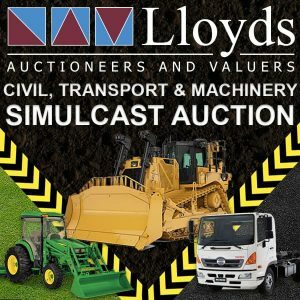 Flexibility: easy online auctions as well as on-site facilities. You could spend hours browsing our ever-changing stock! 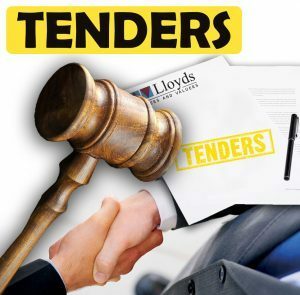 And it’s so easy at Lloyds Auctions… Our bidding process only takes a few seconds – just confirm your simple registration details and you’re ready to place a bid. It’s as simple as that! 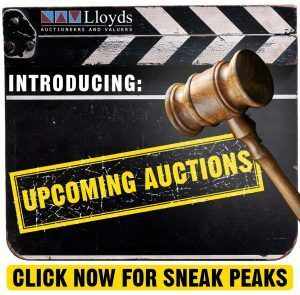 A large portion of our auctions are completely unreserved (meaning they will sell) with bidding starting from only 1 dollar – there is nothing quite like the thrill of an auction! Have a look at what is up for grabs via our online auction website. Or, visit us today at 69 Manchester Road Carrara QLD. From the 11th February 2019 all payments made by credit card will incur a 0.75% processing fee. This represents less than the cost imposed by financial institutions for credit card transactions. Lloyds Auctions are proud to offset this expense as we strive to keep credit card surcharges to a minimum. The Australian Competition and Consumer Commission (ACCC) has recalled a large number of car makes and models and a small number of motorbikes due to faulty Takata airbags. 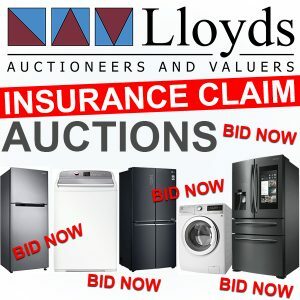 Lloyds Auctions has and will continue to remove any affected vehicles on the active recall list from sale. Vehicles listed under the future recall may continue to be sold in accordance with the ACCC guidelines.